1 YRS Shanghai Minpeng Decoration Materials Co., Ltd. 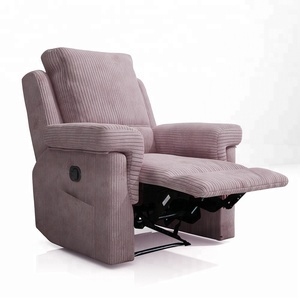 Whether you want to comfortably sit up straight, recline a little, or use it as a mini bed, all of these options are available with this one recliner. It includes thick, high quality material to support your back, soft yet sturdy arm rests, and a head rest that can conform to your liking. 4. Q: Your products can be customized9 A: Yes! 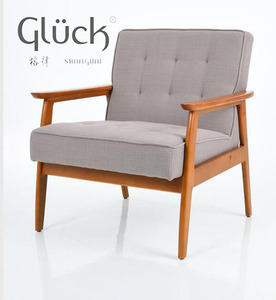 Our products include dining chair, leisure chair, sofa chair, bar chair, ottoman, stool, bed side bench, etc. We can recommend our hot sale products in different countries to our customers and also can develop new products according to customers&rsquo; request. We sincerely look forward to working with old and new customers for a long term, friendly cooperation. Top Genuine Leather Various Color Choice Custom Made Service Available Quantity 1 Set is also Welcomed Wanna know how much $ you can save on home decor with quality product9 Let's get started! Dear customers, Thank you for interest in our hot-selling sofa. Glad to tell you that size/color can be customized according to your detailed needs. 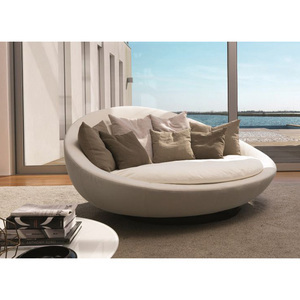 Removable Easy to clear Fabric High Quality Sofa Chair AF566. 2 YRS Haining Brother Furniture Co., Ltd.
the exact delivery time will be specified in proforma invoice once order is confirmed. Q4: Are items shown on website ready to deliver after order is placed9 Most of the items are needed to be made once order is confirmed. Proforma invoice will be issued once order is confirmed and production will be started once advance payment is finalized. 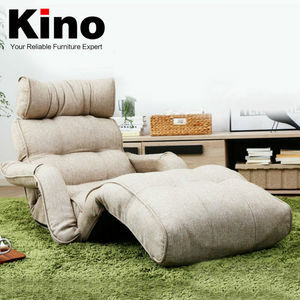 Alibaba.com offers 88,408 sofa fabric chair products. About 13% of these are living room sofas, 10% are living room chairs, and 2% are dining chairs. 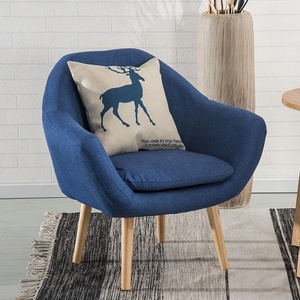 A wide variety of sofa fabric chair options are available to you, such as fabric, wooden, and rattan / wicker. You can also choose from chesterfield sofa, sofa bed, and leisure chair. As well as from living room sofa, living room chair, and dining chair. 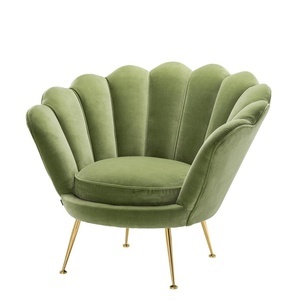 And whether sofa fabric chair is modern, or antique. 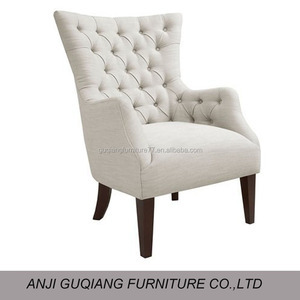 There are 88,408 sofa fabric chair suppliers, mainly located in Asia. 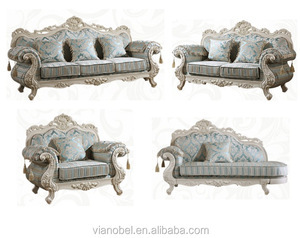 The top supplying country is China (Mainland), which supply 100% of sofa fabric chair respectively. 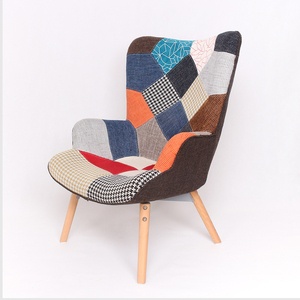 Sofa fabric chair products are most popular in North America, Western Europe, and Domestic Market. You can ensure product safety by selecting from certified suppliers, including 8,534 with ISO9001, 6,903 with Other, and 2,963 with ISO14001 certification.